Primroses, one of over 400 species in the Primulaceae family, are small, delicately colored flowers grace borders and beds throughout the northern hemisphere. 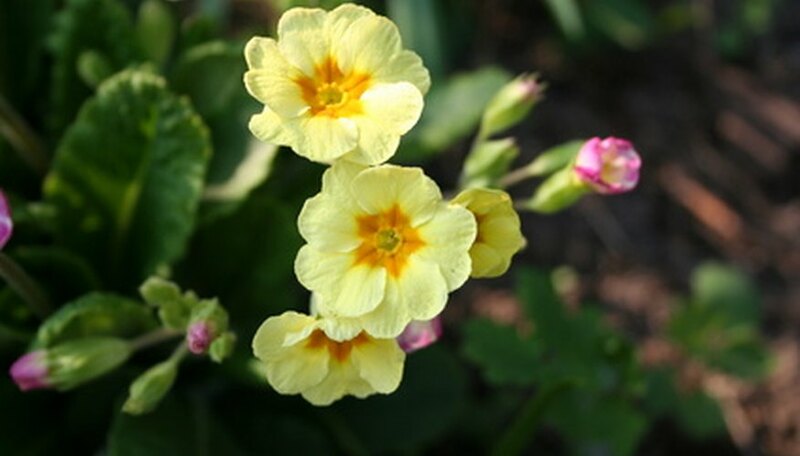 In addition to its ornamental uses, the primrose is also widely used for edible and medicinal purposes. With healthy soil, partial shading and plenty of water, primroses will add interest and beauty to any garden setting for many years. The primrose flower is a compact plant that reaches between 6 and 18 inches in height and 6 to 12 inches in width during the growing season. The foliage of the primrose plant is light to medium green in color and sports leaves that have somewhat serrated edges and a fuzzy coating. 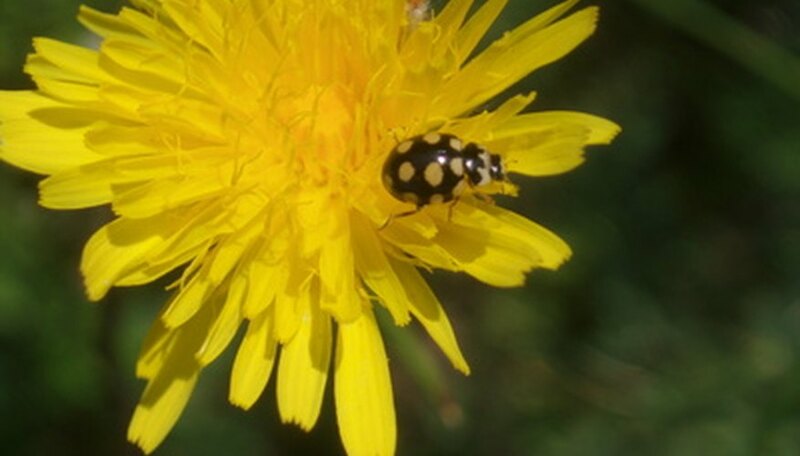 The blooms range from 2 to 3 inches wide and vary in color and shape, depending upon the particular species. According to the USDA, there are 11 genera in the Primulaceae family, each with their own set of species. While the Primulaceae family is considered perennial, the assorted species can be treated as annual flowers in colder zones. Primroses, native to Asia, eventually spread to North America and Europe. Some rarer species also can be found in South America. Primroses can grow in a variety of conditions, if provided proper soil and nutrition; however, the primulaceae family also includes many species that grow as wildflowers. The majority of primrose flowers can be propagated by harvesting dried seedpods from existing plants or by division of the root clump. Seedpods can be harvested after the blooms are spent, and the pod has dried on the stem. Division should take place after the primrose flower has bloomed, in late spring. 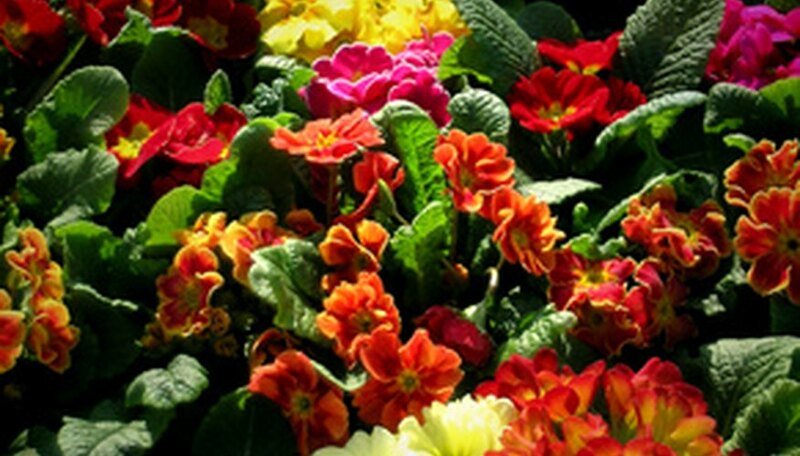 For best results, primroses need partial shade and well draining soil that is enriched with compost or peat. The primulaceae family thrives in a variety of conditions, even growing as wildflowers; however, maintaining consistent moisture levels is imperative in successful, lasting growth. 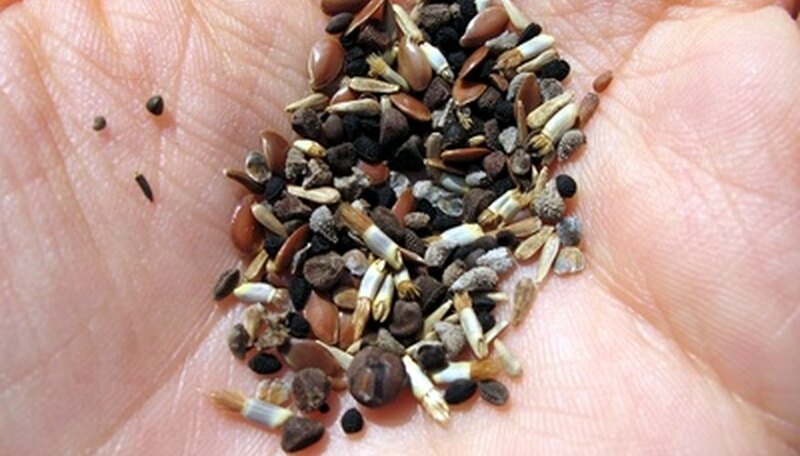 Apply 4-12-4 fertilizers at planting time and again in the fall, in order to encourage winter growth. 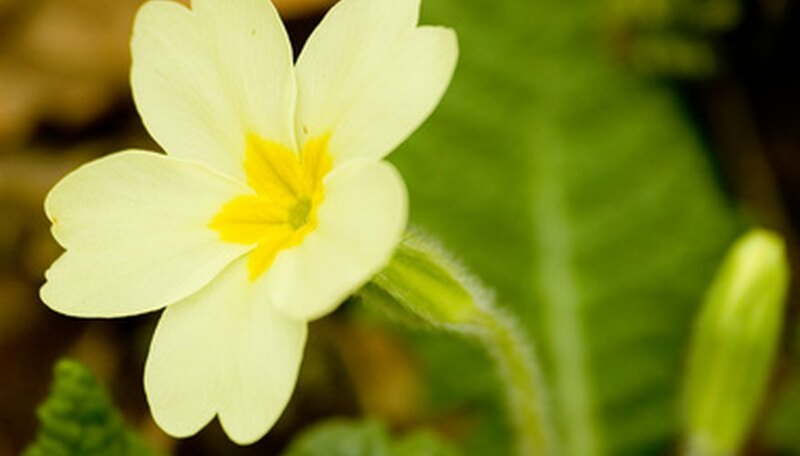 The primrose is vulnerable to attacks by spider mites, aphids and slugs. In addition to insect infestation, certain diseases, including crown and root rot, mosaic virus, leaf spot and downy mildew, can also do damage to the flowers of the Primulaceae family.